Every city has a special corner. The place where, with a little help from some local friends, you have the best of times. In Rio de Janeiro that would be the favelas, you can see them from afar – but in order to really walk this exciting route, you need a guide. Belgrade has such a place too. Not dangerous like that, but very exciting. To get a proper tour of Dorćol, you need to know someone who will bring you down these streets, to Danube. The name Dorćol means “an intersection of four streets” and it pertains to the intersection of Cara Dušana and Kralja Petra, or Dubrovačka streets. The word is Turkish in origin, dort – four, yol – road. As the northern suburb, in medieval times it was the main part of the city centre. At the time of Turkish rule, the centre of Belgrade, its down-town (baščaršija), was today’s Cara Dušana Street. It remained the main street up to the second half of the 19th century. There were houses on the Dorćol slope at the time of Austrian and Turkish rule. At the top of the hill were gardens, right where Knez Mihailova Street is today. All the most important houses in town were situated in Dorćol. This is where history floods the streets. 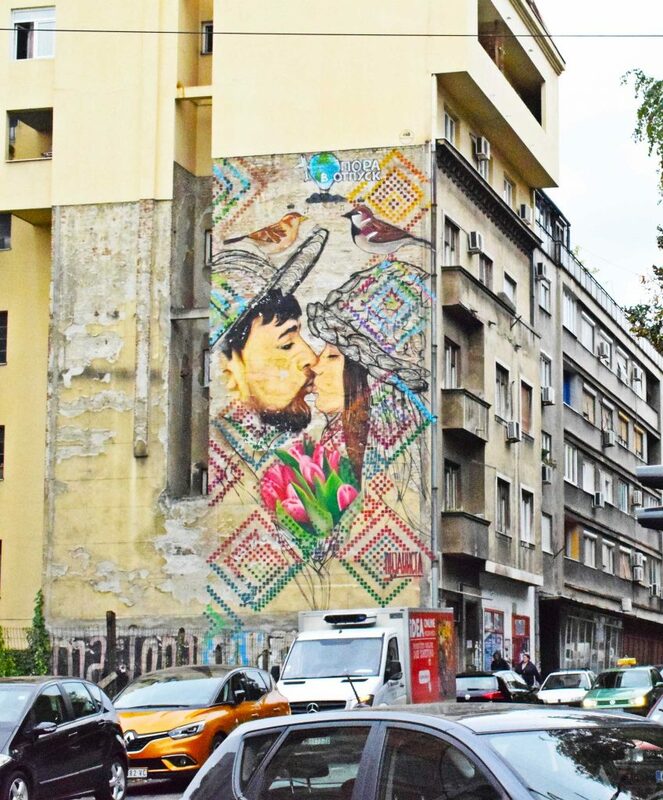 When Austrians conquered Belgrade at the beginning of the 18th century, they first started turning the old Turkish town into a modern Western city; Dorćol took the brunt of these changes, with 333 German families moving into it at that time. At the time of the Turkish rule, Dorćol was home to Turks and other Muslims. There were Armenians too. In a part of lower Dorćol, below Cara Dušana Street, numerous Jews used to live. One of the streets is called Jevrejska (Jewish), where the centre of the Jewish quarter was. On many an important occasion, and for the holidays, processions would pass through this street, sometimes carrying the relics from the nearby synagogue. The list of buildings in this neighbourhood seems to go on and on: from the oldest house in Belgrade, built by Elias Fleishmann, an affluent belt-maker, constructed between 1724 and 1727, as one of the first buildings to be built during the Austrian occupation of Belgrade, all the way to Captain Miša’s building and the house of Stevan Mokranjac. The list of famous residents of this Belgradian neighbourhood is also extensive, from Karađorđe and Prince Aleksandar Karađorđević, all the way to Meša Selimović and Svetlana Velmar Janković. In Dorćol, or, to put it in modern slang, Dorčol, smiles are rarely shown unless concealed by the darkness of a club. Even then it has to be drawn out, after a few glasses of indulgence. Urban arrogance is worn on the lapels. But then, when push comes to shove, Dorćol will be locked and loaded. It was written about and lived in by both Tirke and Luna Lu and I had the opportunity to have them both as guides, each in their own way. The least I can say is that it was exciting. The best idling is in Dorćol, because it is a somewhat sleepy neighbourhood, its streets sitting on top of an eruptive volcano. And when it blows – run for your life. Belgrade, as the only large city in this region, is organized in municipalities. And everyone asks everyone else, in a small-town manner and with a raised brow, „where are you from?“. When you say you are from Dorćol, even if you lie – all is well. 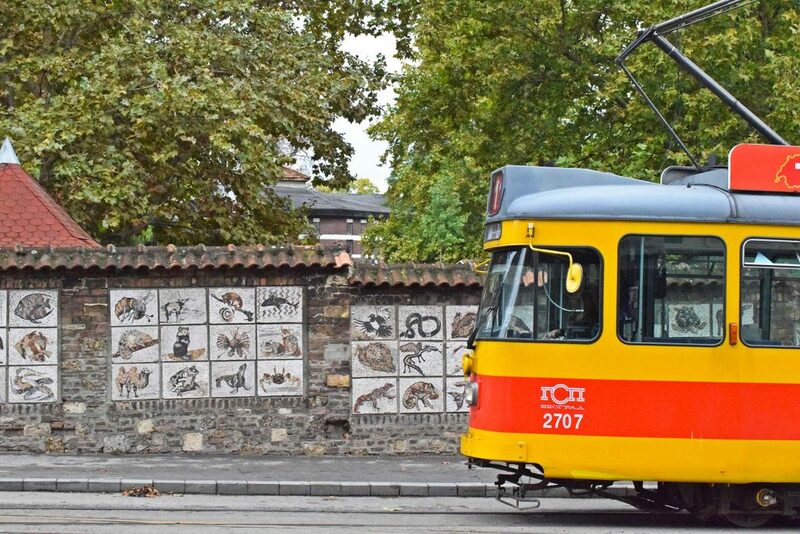 Besides, Dorćol is also the home to the one and only Zoo. This is where flora and fauna flourish. 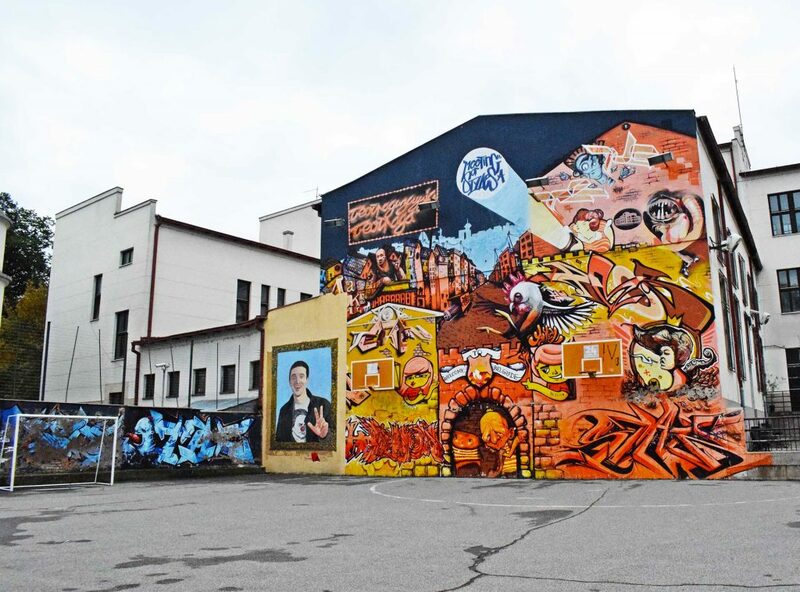 The streets of Dorćol are the habitat of bird species specific for urban environments, like the home-grown pigeon, black redstart, city swallows, kestrels, domestic sparrows. The Dorćol embankment is partially facing the river island Veliko Ratno Ostrvo (the Great War Island), so many river birds can be seen along the bank. Today, this urban city core is the meeting place of artists, those who love a good night out, city idlers; whatever deal you want to make, you can make it in Dorćol, from procuring art to finding people to converse with, whatever topic you have in mind; and sometimes, it suffices just to walk down these sleepy streets and various paths of life will open before you.